The European Commission’s communication of December 2010 outlining persistent double taxation problems in the EU has at last generated widespread discussion on how to finally resolve this apparently intractable matter. Despite the conclusion of tax treaties and despite the enactment of several directives, double taxation continues to occur within the EU, causing severe obstacles for cross-border trade, for the provision of services and capital, and for the free movement of persons. 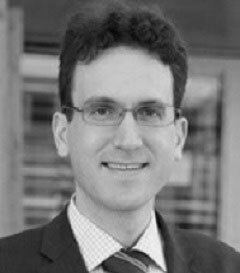 • use of arbitration clauses in tax treaties. 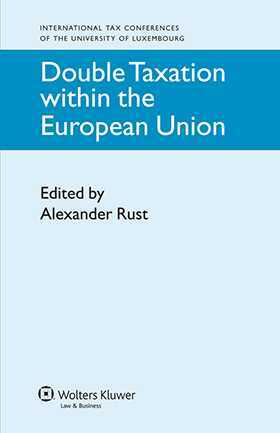 With the discussion now vitally reinforced by the Commission’s study, this timely book makes a strong contribution to expediting a viable solution to the problem of double taxation in the EU. It will be warmly welcomed by lawyers, officials, and other professionals working in the field of European taxation policy and practice.